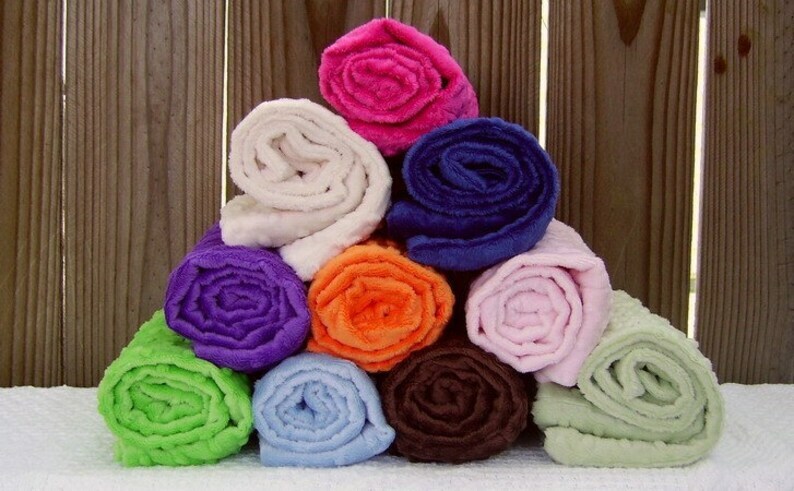 Who could resist these super soft and velvety plush standard size* minky pillowcases? What a perfect gift for any age (especially those hard to buy for "tweens"! )...EVERYBODY loves to sleep on their very own special pillow! Simply tell me your favorite color and I will do the rest! *This listing is for a standard size pillowcase and does not include the pillow.